STAR now trade at 427. Stock not uptrend . Sell the stock with strict stop loss. Stop loss price closing level based. 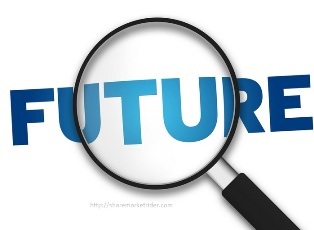 Use this call #Option #Future calls. Advisable Sell #STAR at 425 to 440 sl 460 target 240. Dalmiabharat stock now trade at 2330 . Stock possible to raise . Stop loss 2260. So you can buy every down or 228 level buy the stock with small stop loss. 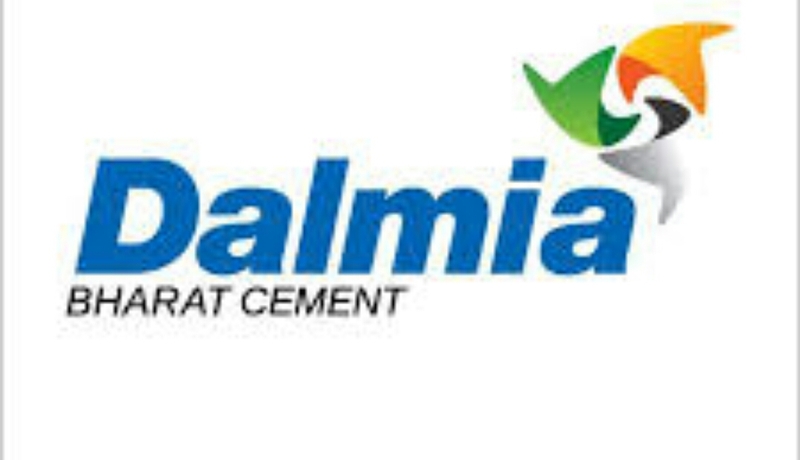 Buy #Dalmiabharat # Intraday #Future Advisable Buy Dalmiabharat at 2310 sl 2260 target 2385. ITC future now trade at 271.50 . It stock possible to raise small levels or take the position with small stop loss. Buy #ITC #Future. #Intraday Advisable Buy ITC future at 271 or cmp sl 270 Target 276. Small stop loss call #BEML #future 882 sl 879 target 902.